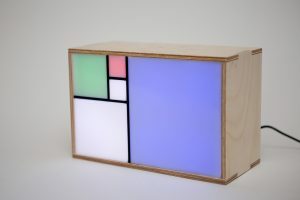 I am giving away two walnut and one maple hardwood Fibonacci Clock from my initial Kickstarter campaign! To get a chance to win one of the clocks simply register to my new blog mailing list. I’ll draw a winners from all my subscribers on January 31st 2016! Good luck! Love your project! All the best for 2016 and hopefully more astonishing projects to come. The clock is a great addition to my classroom. Thanks. It’s awesome Tim! My father, mother, sister and even grand-mother were all teachers. It means a lot to me to have my clock in classrooms around the world! Love our clock. So much so that we’ve given one to our two best friends. Thanks you for your message Gillian! Backed the KS for the solder-it-yourself kit. Becoming project for my son and I. Love the clock and can’t wait to see what you come up with next. Thanks for your message John! I love doing projects with my two sons … Making stuff by their own is great for kids! I look forward to learning about your next project. Thanks for your interest Robert! 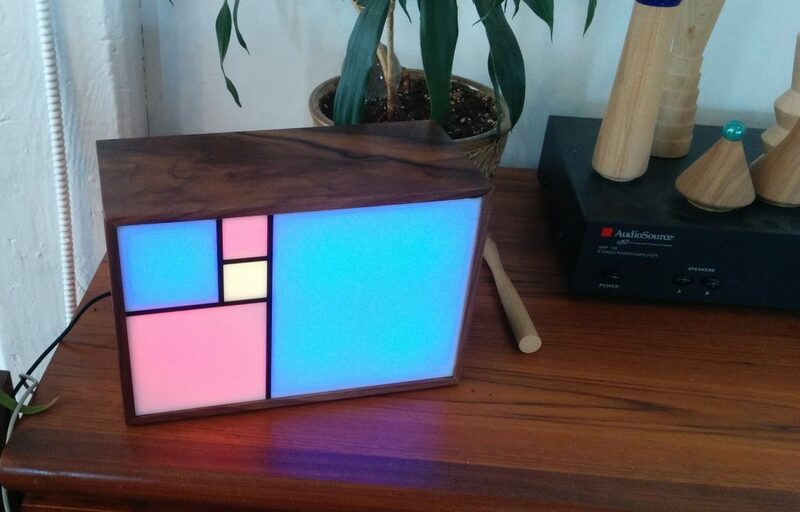 Great clock, and great project! I enjoy showing my guests your click and telling them the history behind it. Love my clock. I like your plans for next year. I hope they work out for you. Hope 2016 will be as awesome as 2015! Will be hard to beat! I will release new walnut and maple clocks in the first quarter … stay tuned!